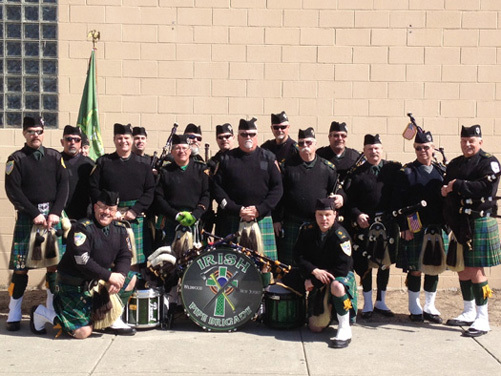 One piper or a complete ensemble.We can easily adjust the size of the band to fit your needs. The band was established on March 21,1994. 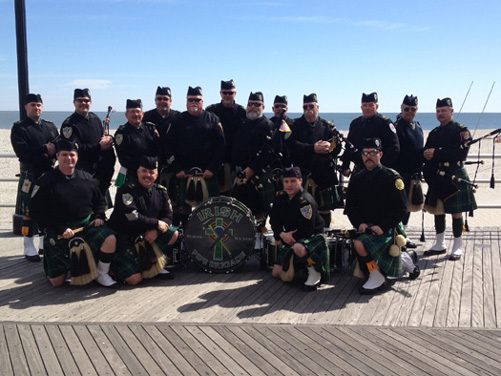 We recruit band members from Police,Fire,Rescue and most other Public Service organizations. 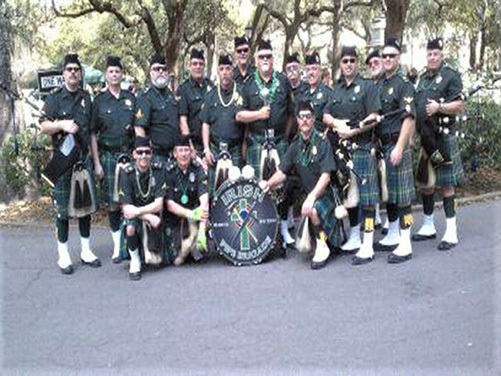 Basic bagpipe and music instruction as well as drumming techniques are taught at each practice so there is no requirement to have these skills before joining the band. Other skills may be developed icluding pipe maintenance and tuning techniques.